SEO is one of the most important marketing strategies that a company has in its toolbox for attracting new leads and maintaining their existing base of customers. Even though SEO has been in existence for decades, it remains critical to a company's sales, profits and growth. On the other hand, SEO is changing faster than some companies might realize. Voice search is taking over typed searches, and Google's algorithms only give the top result for a particular organic voice search. If a company's site is not the first one in the algorithm rankings, it won't be returned on a voice search. 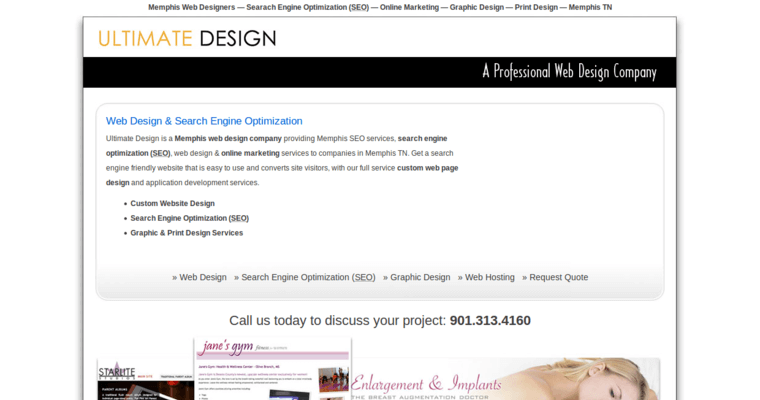 SEO Memphis Online Marketing is able to update sites for trending changes in SEO, including voice searches. SEO Memphis Online Marketing can also handle SEO services such as captioning and descriptions for a company's content on YouTube. 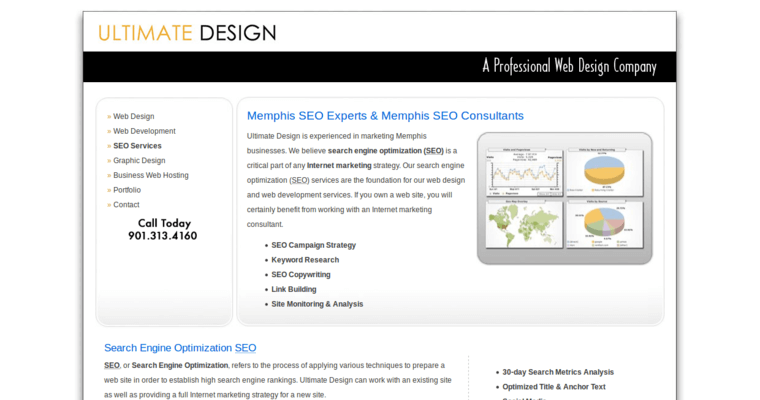 SEO Memphis Online Marketing offers ongoing analysis for all of its projects.